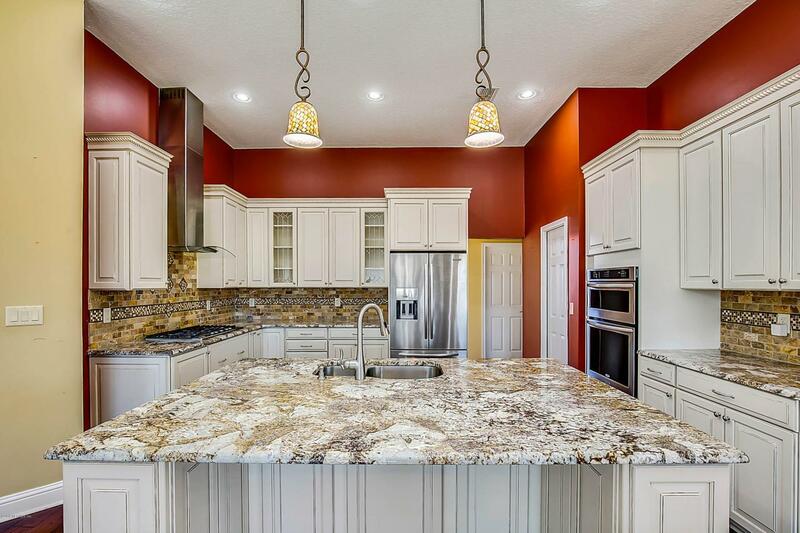 This fantastic home in the Deercreek Country Club community is situated on a magnificent golf course lot and has been carefully updated with all the latest styles and colors. 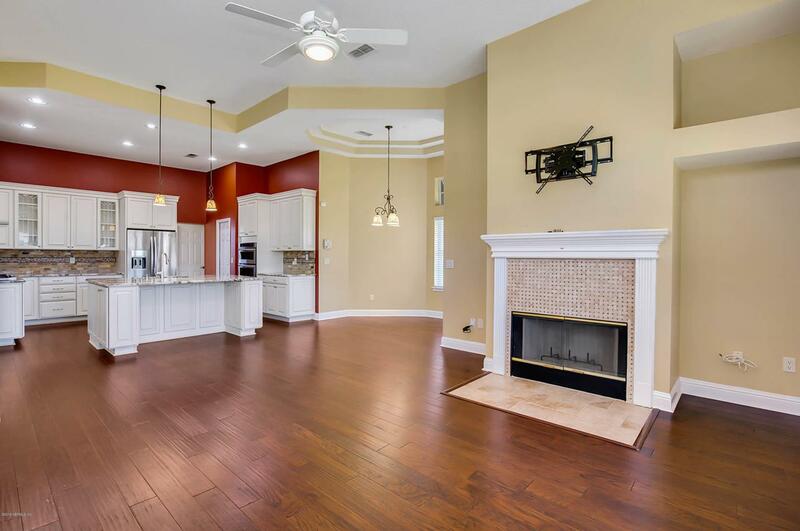 Enjoy this spacious split floor plan with majestic wood floors and crown molding through out. 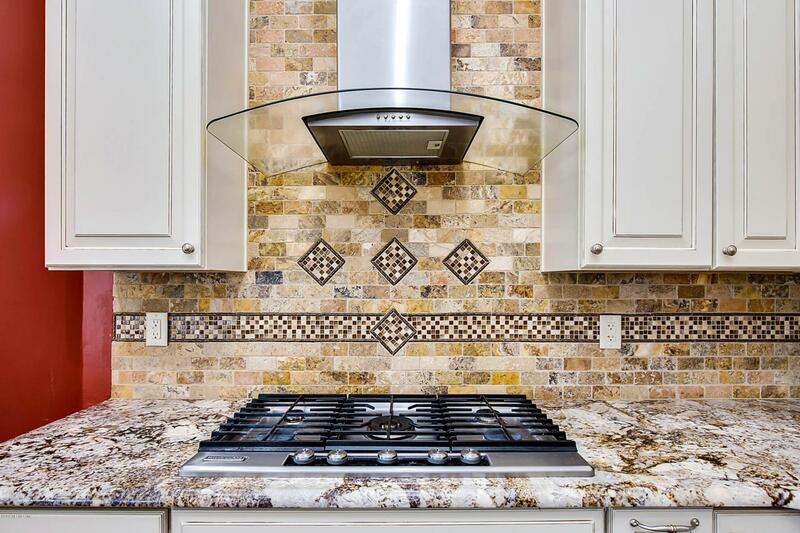 The kitchen has been beautifully renovated featuring upgraded soft close cabinets, stainless steel Kitchen Aid appliances and a large walk in pantry. 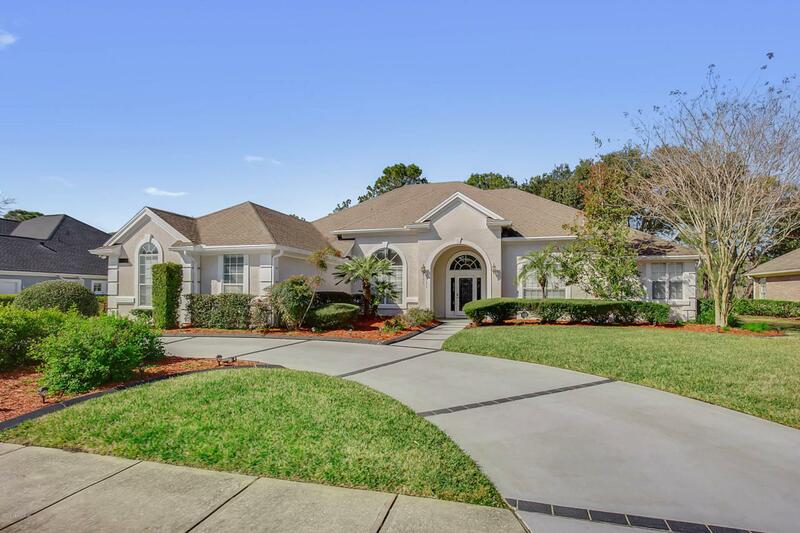 From getting your many projects done in the meticulous garage with epoxy floors to relaxing in the screen enclosed lani, looking out over the fifth fairway, this home will not disappoint.